High Surf Warning NW swell was a beauty. Aerial Makaha 11.14.16 from Terry Reis on Vimeo. 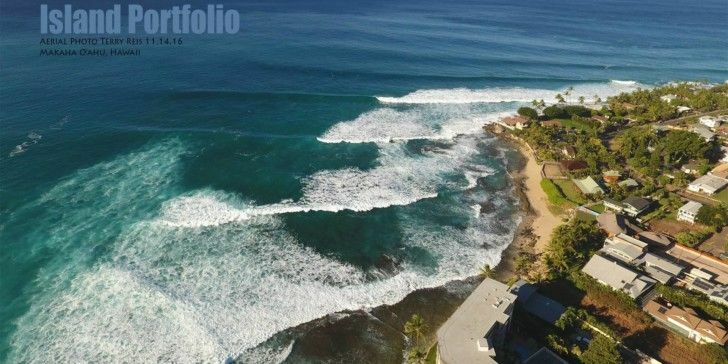 Mahalo to Surf Shooter for awesome view of the wild west side.